Installation – Lutz Roofing Co., Inc.
A roof is a facility’s most important component and can often be one of the most costly if not properly installed; especially when considering the cost of leaks that could lead to slip and fall litigation, damage to owner reputation and other consequential damage. 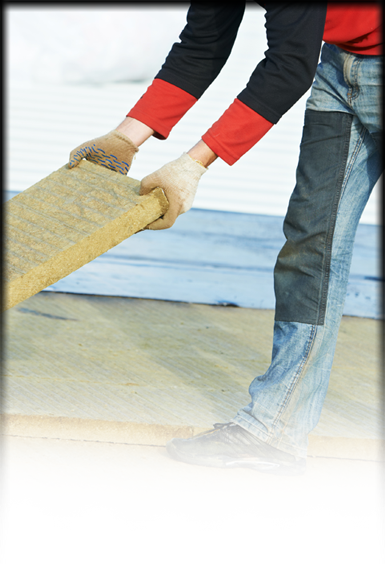 operation with-in the facility by experienced roof professionals. There are dozens of roof manufacturers and roof systems; Lutz Roofing is an approved contractor for all major roof manufacturers. Accordingly our clients can be assured that the right roof system will be matched to their facility and operational needs. the project on-time with some of the highest quality work in the industry. • Efficient set-up and clean-up process. often exceed client schedule expectations. that ensures a properly installed roof system.